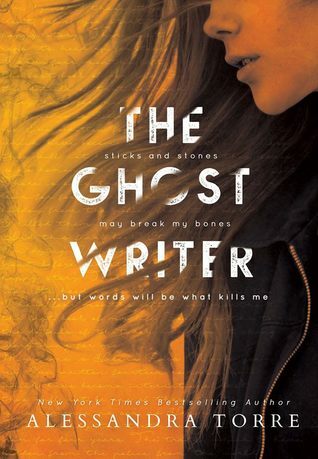 I finally was able to finish the Ghostwriter. I rather enjoyed the mystery through the novel and was always kept on the edge of my seat. I also really liked the style of the way the story was told making it unique and fresh. Helena is a real character with deep-seeded emotions that have a hard time working themselves out. She is definitely not a perfect character nor should she be. The whole thing was just a happy sad in a way. Check it out if you want something with mystery and non-romance. 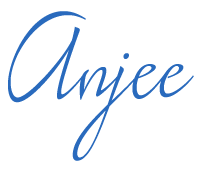 thanks for the review Anjee!